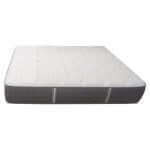 The Monterrey Gentle Firm waterbed insert mattress has been designed to fit waterbed frames that have the wood sides. 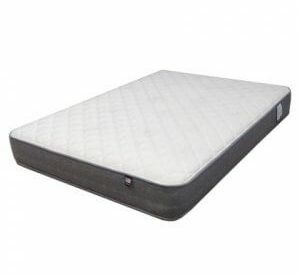 We believe it is a good choice specifically for those needing a harder firmer bed yet needing just a touch of extra comfort on the sleeping surface. This is not a mushy sinky feeling bed and easily drops into your empty wooden frame without any changes having to be made to your bed. 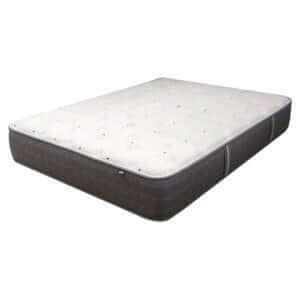 It is manufactured by Therapedic and has two sides which provides more bang for your buck by extending mattress life. 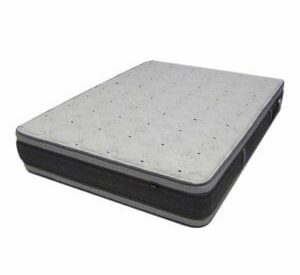 A unique feature rarely found on this type of mattress is that it is made slightly smaller than the surrounding frame leaving enough space for making the bed and being able to flip it over occasionally. 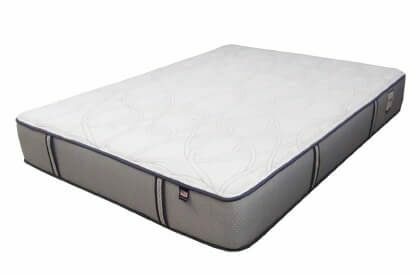 Below there are additional specifications and details concerning the Monterrey Firm replacement mattress. This is a regular mattress made special to fit inside of a hardside waterbed and has been built to last for years many years to come. 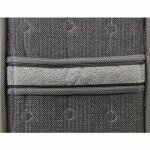 It utilizes higher density foam for a longer life, firmer feel and better support. The Monterrey Gentle Firm is built with taller coil springs that are heat tempered for longer life expectancy. 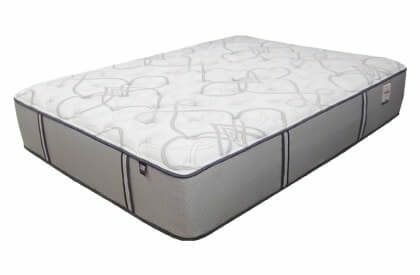 The thicker mattress will add to the ease of getting in and out of bed helping you to forget that the bed is surrounded with a wooden frame. 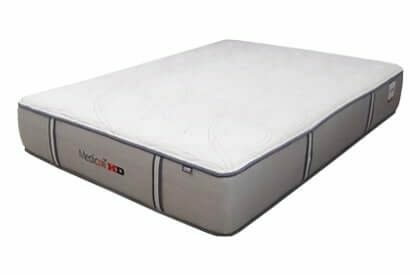 Caring for the mattress is easy and taking advantage of its 2 sides by regularly turning and flipping it over can really increase overall mattress life and even out wear in the beds surface materials. 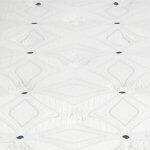 Two sides is a feature rarely found in waterbed inserts. 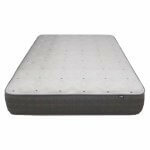 Therapedic has shaved one inch off the mattress all the way around so it fits your wood frame better and allows you to get your fingers and hands between the frame and mattress for easier making. Measurement may vary slightly due to being hand made. Coil Counts Illustrate actual numbers before modification has taken place. Did we mention the benefits? Photo for illustration purposes. Fabric color may vary from actual photo.